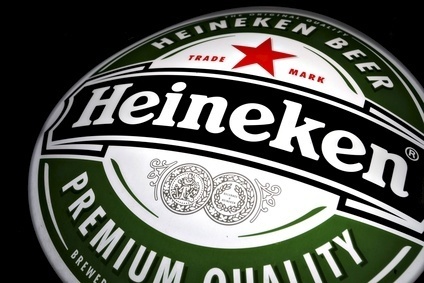 Heineken has opened a US$60m brewery in Myanmar as part of a joint venture with local operator Alliance Brewery Company. 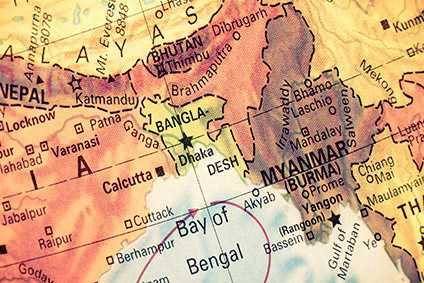 The new plant, on a greenfield site in the Hmawbi township near the country's largest city, Yangon, has a capacity of 330,000 hectolitres a year, employing more than 200 local people. 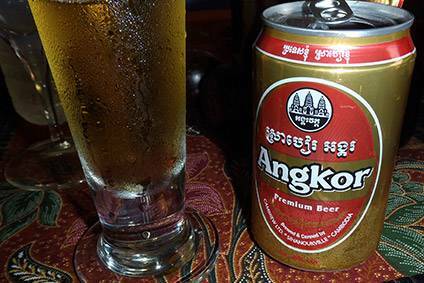 It will initially brew Heineken for the premium segment of the local market, as well as a Regal Seven, a lager developed specifically for Myanmar. Announced in May 2013, the plant had originally been slated for opening by the end of 2014 as part of the APB Alliance Brewery Company joint venture, in which Heineken Asia Pacific has a controlling 57% stake. 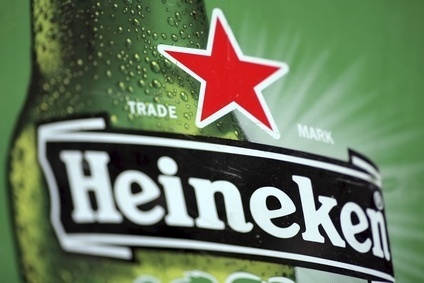 Heineken will be responsible for the management of the plant, providing brewing and technical support, ingredients procurement and brand licensing. Speaking at the brewery opening, Heineken CEO and chairman Jean-François van Boxmeer said Myanmar represented "an exciting new opportunity" for the company. Heineken pulled out of Myanmar two decades ago but is returning along with other global beverage companies as the country emerges from years of military dictatorship. Carlsberg reportedly started production in the country early this year while PepsiCo and The Coca-Cola Co have also set up facilities.